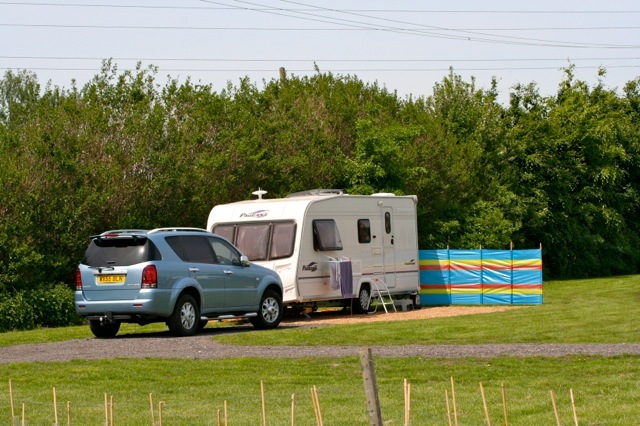 Our Camping & Caravanning club CS campsite offers a level field for several camping units including 4 hard standings and 2 grass pitches with electric (grass pitches also have camp fire baskets) and we have a rally field for family or rally size groups. 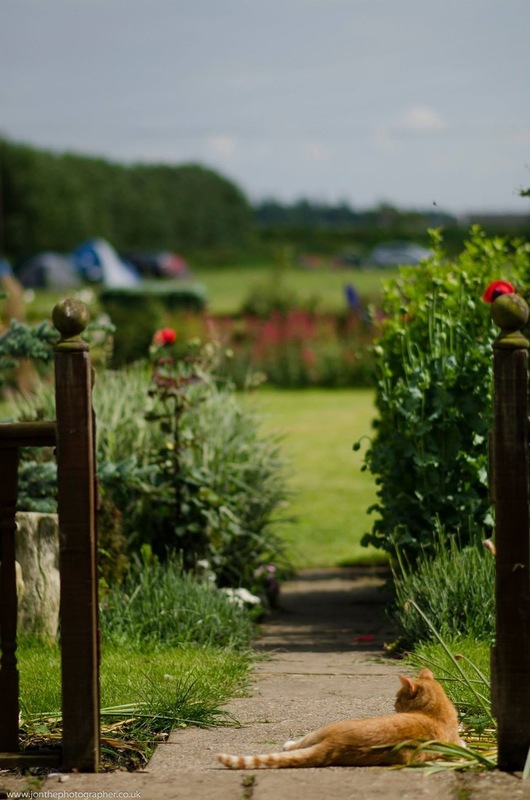 Although sheltered, open views over the farming Fenland countryside give a pleasing landscape throughout the seasons. The Fens is big sky country and great for stargazing. The Old River Nene backs onto the property allowing access for fishing and boating off our private mooring. Fourwinds campsite offers good clean facilities. See below for more details. If you don’t fancy cooking breakfast you can book in at the main house and join our bed and breakfast guests for our award winning breakfast or enjoy a take away breakfast to eat back at camp. (Subject to availability). Ask when you get to site. Arrival from 1pm to 8pm (latest), departure by 11am. If there is no one due in on your pitch you can usually stay on departure day for a bit longer – just check when you are here.